I want to try champagnesHow to order ? Create an account in a few clicks or log in if you are already a client ! Take advantage of our efficient online ordering service. My order is delivered ! We give special attention to ensuring your order is delivered in the best possible conditions. 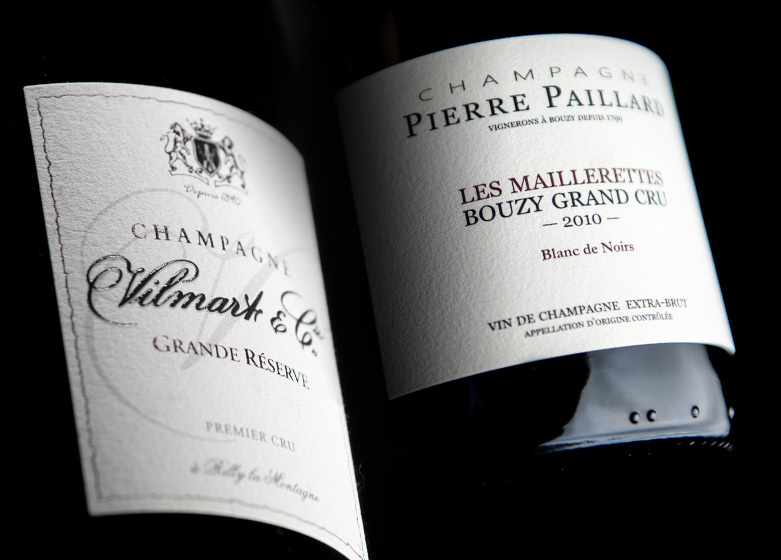 Each month, let us guide you and enjoy a unique experience with two champagnes to taste from outstanding artisanal winemakers. 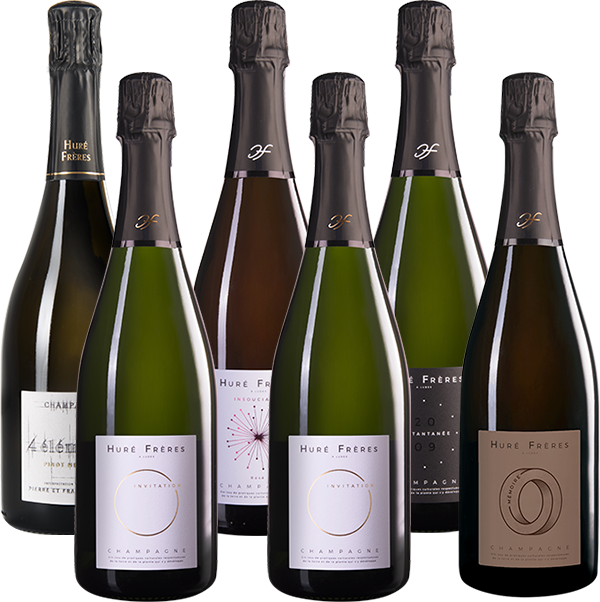 We are the trusted partner of a large variety of champagne houses and are pleased to allow you to benefit from our allowances.